The Editors of COOKING LIGHT sent me this beauty. It's a very large paperback, 288 pages loaded with glossy color photos. As I tend to gain a few pounds over the holidays, I'll be enjoying this. At more than 25 years, Cooking Light is the nation's leading epicurean brand with the largest audience, most epicurean editorial, and the most recipes. Cooking Light is the only epicurean brand positioned at the intersection of great-tasting food and healthfulness, serving an important and growing consumer need. 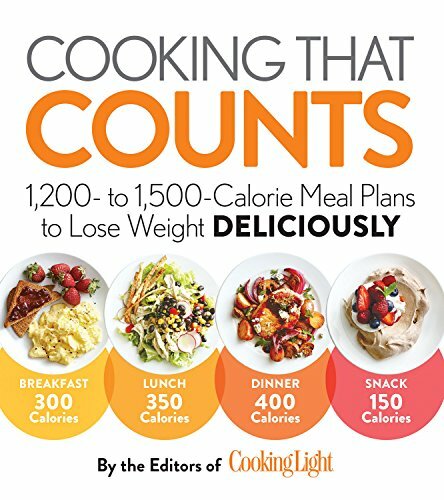 The brand delivers innovative recipes, nutrition advice, and resources to live a healthful lifestyle via its magazine, website, and portfolio of cookbooks; across all tablets; through the highly-acclaimed Cooking Light Quick and Healthy Menu Maker app; and on social media platforms including, Facebook (Facebook.com/CookingLight), Twitter (@Cooking_Light) and Pinterest (Pinterest.com/CookingLight). Cooking Light is published by the Time Inc. Lifestyle Group, a division of Time Inc., the largest magazine media company in the U.S.